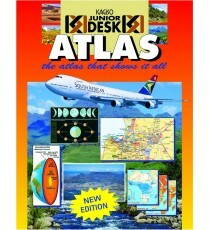 Product Lead time: 2 to 4 working days This atlas focuses on the Southern African sub-continent within the wider context of life on Earth. It provide.. 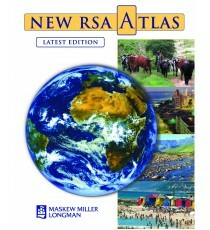 Product Lead time: 2 to 4 working days The colourful and popular New RSA Atlas features exciting maps, graphs and tables reflecting the very latest..